Last month Ibra Morales left his post as president at MundoMax. Morales was with the cable network for a little over two years, and previously worked at Katz Television Group. 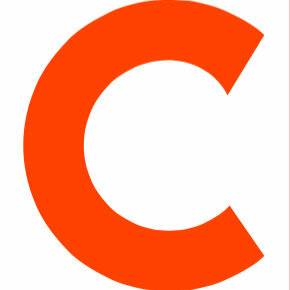 He has joined American Sports Network as the VP of Operations. 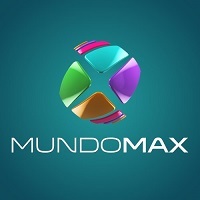 For Spanish-language and upcoming programming, follow MundoMax on Twitter.